Our products come from the top furniture manufacturers in California, the US, and around the world, including Virco, Correll, Allied, and more, and we guarantee each item’s durability, strength, and safety. Our tables come with long warranties, some as long as 30 years. Find the product you’re looking for and learn about the excellent warranty that comes with it. We cater to all needs and preferences. Our folding tables offer great space-saving, storage, and mobility solutions. Adjustable heights and widths, swivel casters, and other features allow flexibility for a wide range of uses. 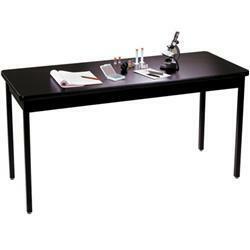 Made with state-of-the-art materials, our tables are durable, versatile, and easy to clean and maintain. We have pieces in vinyl, melamine, wood, steel, and other materials, all designed and carefully selected for specialized uses. 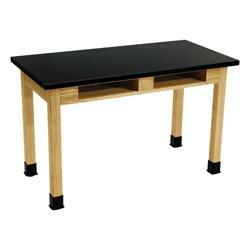 Find the tables for your specific needs from our collection. Note that our inventory may change every day, so check back often to learn about our new products.